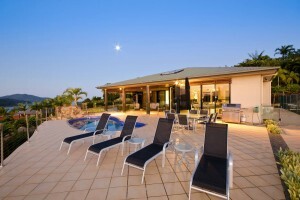 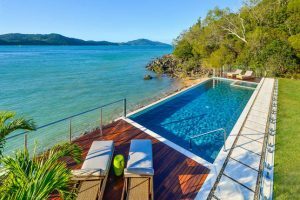 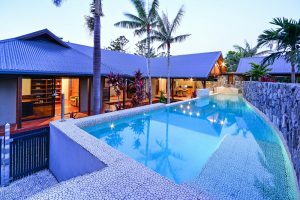 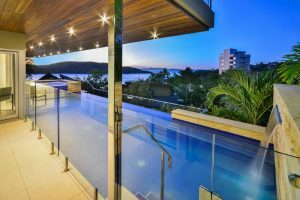 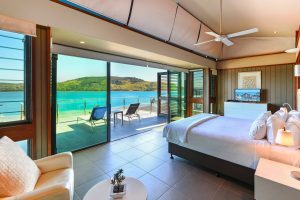 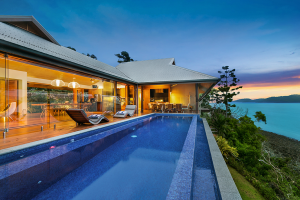 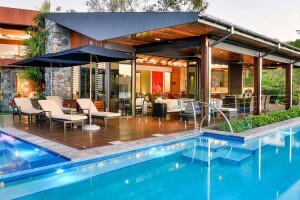 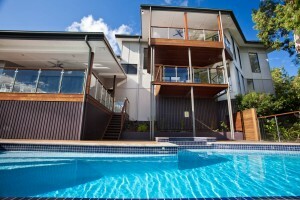 We are available 7 days per week to discuss your luxury Hamilton Island holiday requirements. 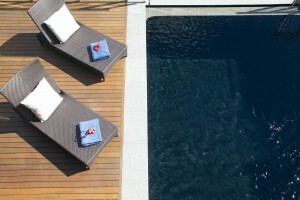 Alternatively please complete the enquiry form and we will respond promptly. 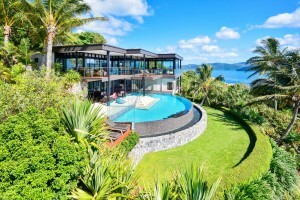 Hamilton Island is located in the Whitsunday Islands off the Central Coast of Queensland. 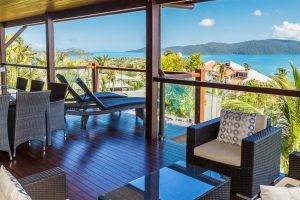 Perched on the edge of the World Heritage listed Great Barrier Reef, Hamilton Island is a popular tourist destination and is the only Island of the Whitsundays with it’s own commercial airport.